BetaDwarf - Official Blog: Community Happenings - Team up, Masters! Community Happenings - Team up, Masters! There are lots of requests for 2vs2 tournaments. Although the competitive mode is 1vs1, as can be seen in tournaments with real money prize pools, we can understand the demand for competitive team battle events. 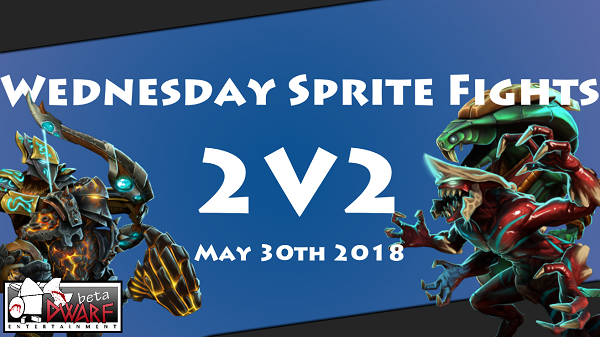 That Sprite, Community Discord moderator & caster for the King Puff Cup, seems to understand that demand just as well and decided to host his second tournament as a 2vs2 event. This is a no holds barred, double elimination 2v2 bracket. The only rules are that you can't use the same master twice, and wild cards are not allowed. For instance, if one of you plays as Mordar, the other partner can not. Matches are played as Best of 3 in initial rounds, and Best of 5 in Semi-Finals and Loser's Round 4 beyond. No deck submissions are required! Sign up on the Challonge, drop an admin a word, and you're good to go. Besides Dynasty Milloween for the winners, huge in-game prizes are waiting for the second and third place. On top of that, every participant will also receive 3 Power Tokens & 1500 Gold. Random legendary for the chat's favorite and periodic giveaways for the viewers will also be a thing. Don't miss your chance, grab a friend, get prepared and join the tournament! "What was that about Update 67?" First of all, it's not the Season Update we currently tease you with. Nevertheless, it's an important update, because we will - if everything goes to plan - introduce major improvements to the game server! DwarfNet, as we call it internally, is an effort to give us more control over game connections, which should result in ease out lags, other connection issues and loads of other things. The first version might be a little rough around the edges though, so we'll surely need the communities’ help to polish it up. 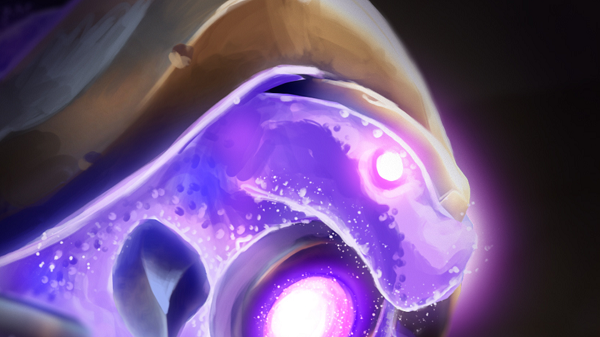 Furthermore, we plan to introduce balance changes. On the list are units such as Milloween's Arcane Golem, Cannon Roller, Grenadier and the percentage dealt to Masters by Ratbo's Dakka. Just to be clear here: there's more on the list and we will reveal all the balance changes on Monday and live on stream next Tuesday. 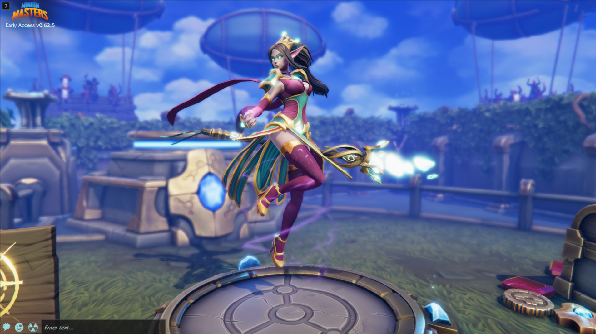 Please be aware that the presented content about future updates for Minion Masters is always subject to change. That's all for today, Masters! Have a nice weekend everyone and we hope to see you preparing for the 2vs2 tournament ahead.